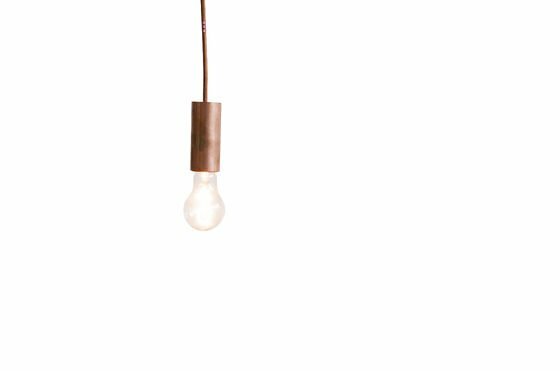 The light NUD Copper can be used either by itself, hanging from the ceiling or wrapped around an object. You can also combine several of these lights, wattle them, bind them like a bouquet, or hang them over a bar or your dining table. It's your choice! 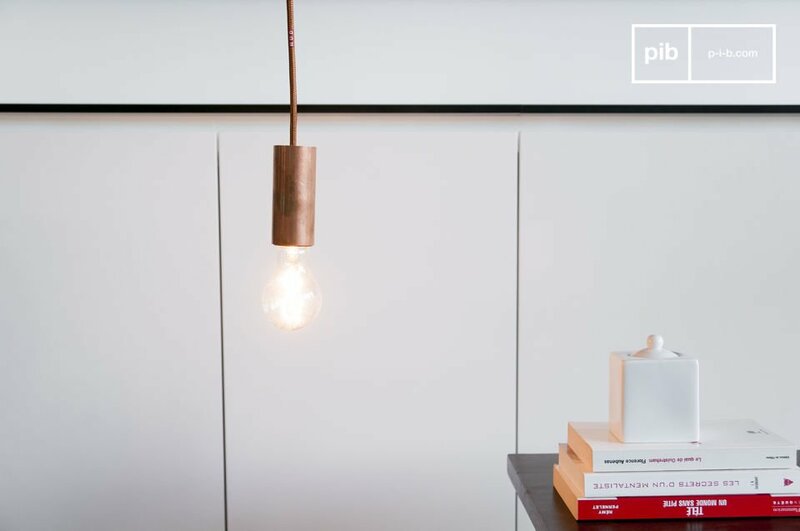 This light has a simple round form, which is very aesthetic and fits perfectly to the copper at the end of the lamp. 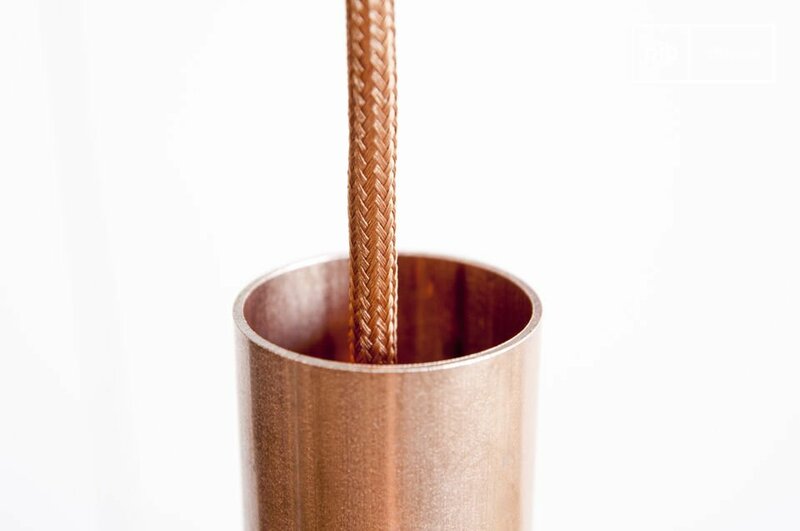 The colour of the copper adds a lot of warmth and character to your interior. 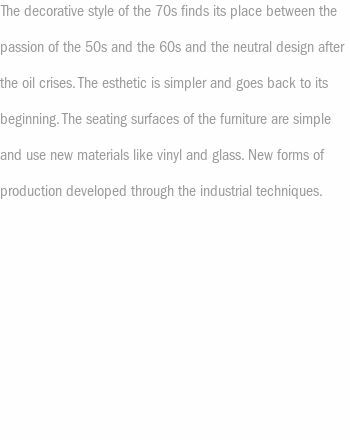 The lamp will align perfectly with your modern retro decoration. 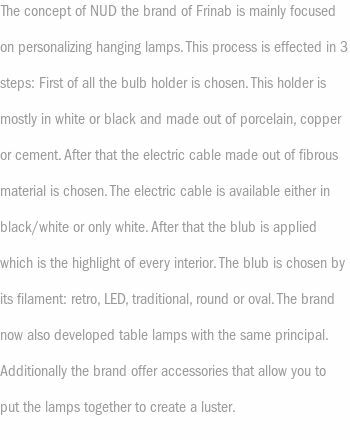 The lamp can adjust easily to the hight of your ceiling due to its 3 metre long thread.